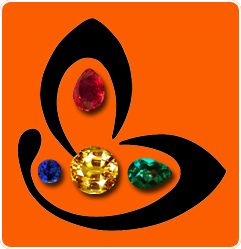 You are here: Home / Natural Fine Planetary Talismans / Still More Faq’s -I want to buy the Gemstone ring featured in my Gemstone report/ Gemstoneuniverse Blog. How Can I do that? I would like to thank you for your efforts you have made in writing this post. I am hoping the exact same best work from you also in the future as well. In fact your creative composing abilities have inspired me to begin my own BlogEngine weblog now.